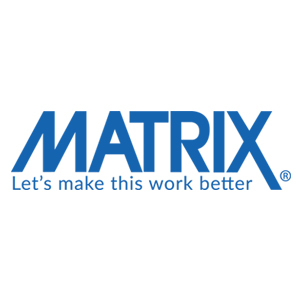 Data Scientist- Digital Media Permanent - Houston, TX NO RELOCATION ASSISTANCE IS PROVIDED. NO TRAVEL EXPENSES FOR INTERVIEWS AS WELL. Engage Partners, Inc. Engage Partners, Inc. 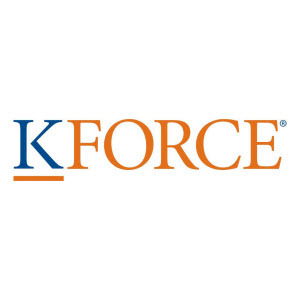 RESPONSIBILITIES: Kforce has a client that is seeking a .NET Developer with strong experience on Azure in Houston, Texas (TX).